Eldred Environmental & Export Company Ltd is your one source for all secondary containment. 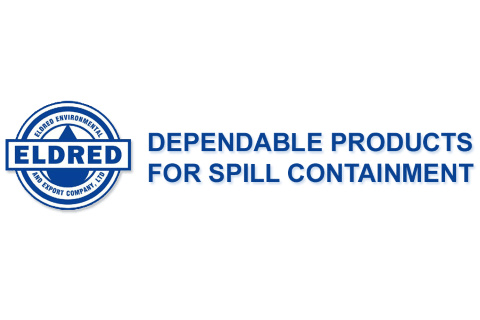 Dependable products for spill containment. Let us analyze your containment site to choose the right type of spill berm for your project. Manufacturer of flexible spill containment mats for fracking rigs and frac tank staging, and for equipment wash down. Family owned for 60 years, we strive to provide top quality fabrication with top quality American Textiles for rugged, reliable service in the field or in your facility.